We are in the zone. As of February 1, 2019, Albertans are now living in the campaign period where an election can be called any day until May 31, 2019. The New Democratic Party had a big nomination weekend, selecting candidates in 7 districts across the province. With candidates nominated in 52 districts, the NDP are now 35 candidates away from a full-slate in all 87 districts. 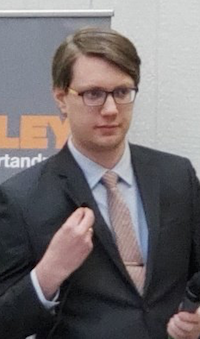 In the southwest district of Calgary-Glenmore, Jordan Stein defeated MLA Anam Kazim to win the NDP nomination. Stein is a former coffee shop owner, flight attendant with WestJet and employee engagement consultant with Air North. Kazim was first elected in 2015 with a 6-vote margin of victory over Progressive Conservative MLA Linda Johnson. Kazim was one of 9 NDP candidates under the age of 30 to be elected in 2015. Kazim is the second incumbent NDP MLA to lose a candidate nomination contest in this election cycle. 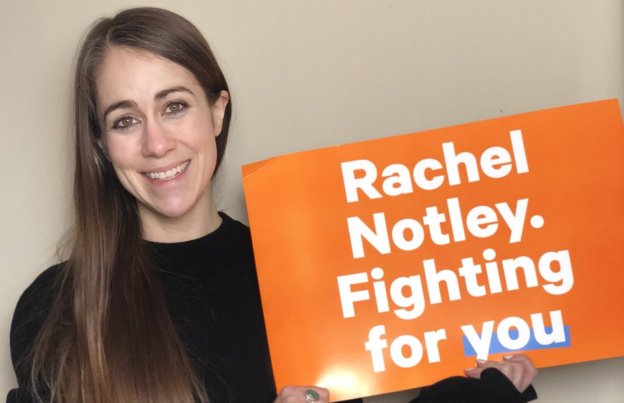 MLA Marie Renaud defeated MLA Trevor Horne to secure the NDP nomination in St. Albert in December 2018. Stein will face United Conservative Party candidate Whitney Issik, Alberta Party candidate Scott Appleby, and Green Party candidate Allie Tulick when the election is called. 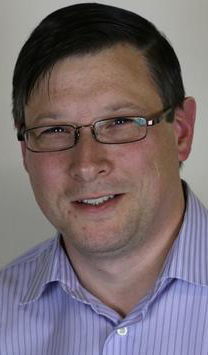 Airdrie-Cochrane: Steven Durrell was chosen as the party’s candidate in Airdrie-Cochrane. Durrell is a Telus dispatcher and trustee for the Telus Corporation pension plan. He has been a shop steward for the United Steelworkers. He was a target of UCP leader Jason Kenney this past weekend, as the conservative leader mocked Durrell for being a 19-year old. Durrell is a 29-year-old father of three. This new district north of Calgary includes areas currently part of the Airdrie, Banff-Cochrane, and Chestermere-Rockyview districts. Calgary-Beddington: Amanda Chapman is a communications consultant and former communications coordinator with AIDS Awareness Calgary. Calgary-Edgemont: Julia Hayter was a constituency assistant to recently resigned Calgary-Varsity MLA Stephanie McLean. She was seeking the NDP nomination in McLean’s former district until Anne McGrath entered the contest and was chosen as her party’s candidate. 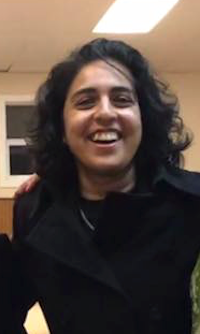 Calgary-Foothills: Sameena Arif is active with the Calgary Immigrant Women’s Association. A teacher who immigrated from Pakistan to Canada with her family in 2004, Arif’s story was highlighted in an article on one of the Government of Alberta’s official websites in 2012. Calgary-Hays: Tory Tomblin is a primary care paramedic with Alberta Health Services and was a candidate for the Calgary Board of Education in Wards 12 & 14 in the 2017 election. Camrose: Morgan Bamford is the Acting Supervisor of Indigenous Relations with the City of Edmonton and is the co-founder of Bamford & Henbest Research and Consulting Partners Ltd. 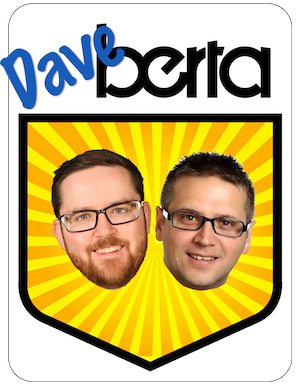 He is vice-president of the board of directors of Volunteer Alberta. The NDP have scheduled candidate selection meetings in Calgary-North on February 4, 2019, in Edmonton-Whitemud on February 7, 2019, and in Calgary-West, Cypress-Medicine Hat, and Edmonton-South West on February 9, 2019. The contested NDP nomination race between Melissa Byers and Todd Russell in Grande Prairie was initially scheduled to take place on February 3, 2019 but has been rescheduled to February 19, 2019. 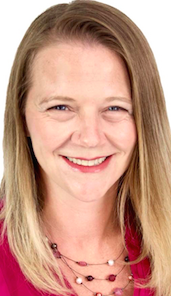 The Wildrose Party-offshoot Alberta Advantage Party has nominated former Wolf Creek School Division trustee Paula Lamoureux as its candidate in Rimbey-Rocky Mountain House-Sundre. This is considered one of the most conservative voting areas in Alberta and is currently represented by UCP MLA Jason Nixon. Marilyn Burns, the leader of the small right-wing party, will be holding a series of town hall meetings in Pincher Creek, Brooks, and Calgary in February 2019. Rick Northey has been nominated as the Freedom Conservative Party candidate in Airdrie-East. Northey is the former president of the Airdrie UCP and Wildrose Party associations. He resigned from that UCP board in June 2018, saying he was unhappy with what he maintained was a secretive cash transfer of $16,000 from the local Wildrose Party association to the Alberta Fund political action committee in late 2017. Nothey accused UCP MLA Angela Pitt of “outright intimidation” in trying to get him to stop asking questions about it. He will now face Pitt in the provincial election. Valerie Keefe has withdrawn plans to seek the FCP nomination in Edmonton-Highlands-Norwood. The FCP has opened nomination contests in Airdrie-Cochrane, Calgary-North West, Fort Saskatchewan-Vegreville, and Leduc-Beaumont. If you know any candidates who have announced their intentions to stand for party nominations, please send me an email at david.cournoyer@gmail.com. I will add them to the list. Thank you! This entry was posted in Alberta Politics and tagged Airdrie-Cochrane, Airdrie-East, Alberta Advantage Party, Alberta Election 2019, Alberta Fund, Alberta NDP, Allie Tulick, Amanda Chapman, Anam Kazim, Angela Pitt, Anne McGrath, Calgary-Beddington, Calgary-Edgemont, Calgary-Foothills, Calgary-Glenmore, Calgary-Hays, Calgary-North, Calgary-North West, Calgary-Varsity, Calgary-West, Camrose, Candidate nominations, Cypress-Medicine Hat, Edmonton-Highlands-Norwood, Edmonton-South West, Edmonton-Whitemud, Fort Saskatchewan-Vegreville, Freedom Conservative Party of Alberta, Grande Prairie, Jason Kenney, Jordan Stein, Julia Hayter, Leduc-Beaumont, Linda Johnson, Marie Renaud, Marilyn Burns, Melissa Byers, Morgan Bamford, Paula Lamoureux, Rachel Notley, Rick Northy, Rimbey-Rocky Mountain House-Sundre, Sameena Arif, Scott Appleby, St. Albert, Stephanie McLean, Steven Durrell, Todd Russell, Tory Tomblin, Trevor Horne, United Steelworkers, Valerie Keefe, Whitney Issik on February 3, 2019 by Dave Cournoyer.